I thought that this movie was almost the same movie as the movie clue except on a more serious note. I had a hard time keeping track of what characters were who and their were too many names to remember for characters that all pretty much looked the same. I thought that the movie started off slow and then didn't really have a great ending. I mean the mystery is solved to the watcher but nobody else. There were a couple of funny parts but it is like the murder is a joke but they try to make the ending serious. This movie was totally different than I was expecting it to be. I thought it was going to be about a guy who loses his mind from pressures in his life not someone who wasn't even having those pressures. I thought that Russell Crowe was magnificent in a great role for him. I think that Jennifer Connelley compliments him perfectly in this movie. I thought it was slow for a little while but I never lost interest because you are never sure how the movie is going to turn out, and I like how it turned out. I thought that this was a very entertaining movie. I think that all of the actors did a pretty good job. I did not fall in love with Brad Pitt's character like I do in most of his movies but that is okay because usually I am not a big George Clooney fan but that is two in a row for him. I think that this movie was fun because it didn't really have too many twists and had the ending that sort of fit the movie or else it would not have been right. 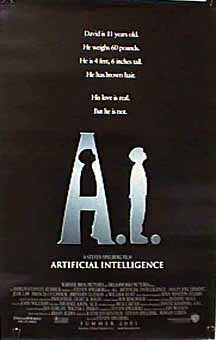 Not a terribly deep plot but a cool and enjoyable movie. I thought this movie was very good contrary to some of the things that I have heard from other critics. I thought that Kevin Spacey was the perfect person to play the role of Prot and Jeff Bridges does a great job as well. What I liked the most about this movie is that they leave it wide open for you to decide whether or not Prot is really from the planet K-PAX or if he is just a troubled human. I choose to believe that he is from another planet and that he chooses to take over a man's body to help others and that man. 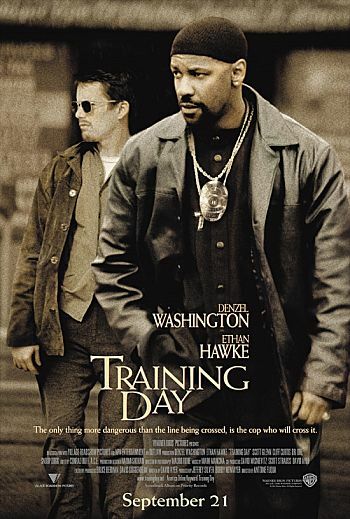 I thought that this movie was an interesting idea and could entertain many people outside of the hood but it did not make you think that Denzel Washington was that wrong. He used his powers to be a thug but he was also using his power to rid the streets of drug dealers. The movie doesn't always do a good job of letting you follow exactly what is taking place. I think some of the language used by the cops is language that many people are not familiar with. But I do think that the movie is entertaining. 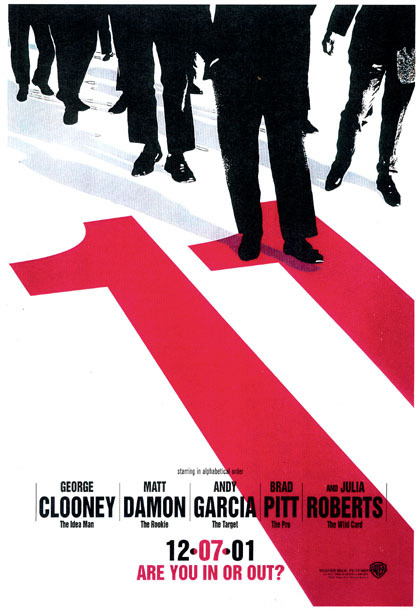 I thought that this movie had very distinct characteristics of both Steven Spielberg and Stanley Kubrick. Almost a mix of 2001 and E.T. 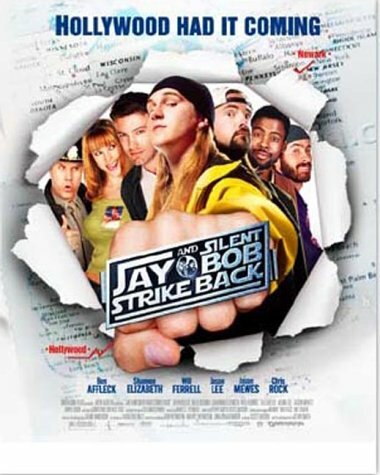 This movie seemed like it may have been a little too long and a couple of characters that were in the movie didn't really have much of an impact on the story. For instance the Gigolo guy. But the story was extremely creative and had a very good ending. You could never completely guess what would happen and when it does it has a unique way of doing it. I thought that this movie was excellent. It was totally all that it was supposed to be. My biggest complaint with the movie is that the bad guys seemed a little too easy to defeat, but there are so many bad guys that it has to be that way. I also thought that it was strange the way the movie ended. 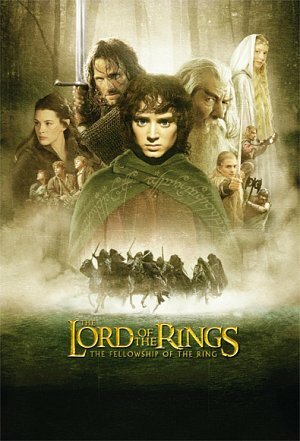 It takes away from this movie as a whole to add to the effect of the trilogy. There is no climax or conclusion so as a single movie compared to other single movies this has many faults. I went into this movie hating almost all the actors and actresses in it. I found that this movie was excellent. I thought that it kept you entertained for the entire movie and even though it loses you at times it is amazing to see how this mad story ends up. It sort of reminds me of a Stanley Kubrick movie. I can understand why many people leave the theater dissapointed because the previews make it seem like a suspense thriller when I would say that is a very small and short part of this very creative story. I thought that this movie had too many twists too it. It could have been a very good movie except that I think the last twist just was a little too much. In an entire movie where you have no idea who had allied with who the final conclusion is not a great surprise. I think that the writer was trying to confuse you so much that he actually has you sitting their wondering, what kind of plan is this? 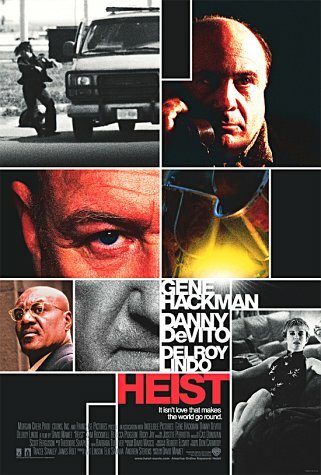 Besides that the movie has some pretty good theft scenes. 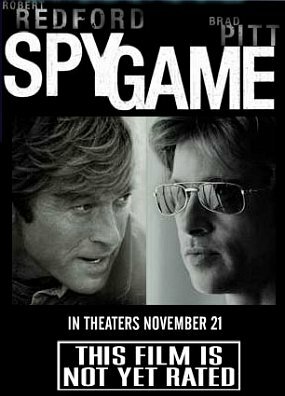 I thought that this movie was pretty good and has a very good ending but I would have liked to see a couple of changes. I would have liked to have seen a little bit more about what was going on in the present and a little less about the past. I thought that a couple of the scenes about the past were a little bit lengthy. I thought that the movie was interesting in that it was a realistic situation and not just your normal suspense movie with people against the government. All in all a pretty good movie. I thought that this movie was okay but it had the potential to be a lot better. I guess I went into the movie expecting a little more of a thriller and a little more discretion by the bad guys. I think to make a movie like this good you need to see the bad guys as little as possible. I also thought that the ending was bad because it never shows what happened to the guy that was guarding the two girls. I guess I was expecting it to be a little more suspense and a little less action. I would have also liked to see the crazy girl really be crazy instead of just disturbed by her past. I thought this movie was just above terrible. There was only about one or tow funny concepts about this movie and the rest was just ridiculous. I thought this was a waste of some very good casting. 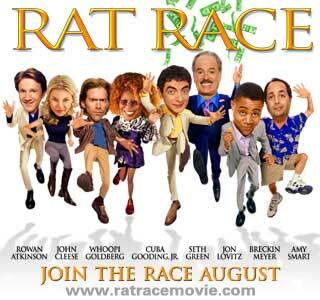 Rat Race just did not make you laugh and the journey should have focused on the couples battling each other a little more instead of battling the people on the way. The obstacles were not very funny and the distance of the race was not great enough. There should have been a lot more rules to the race and the idea could have set you up for great laughter.